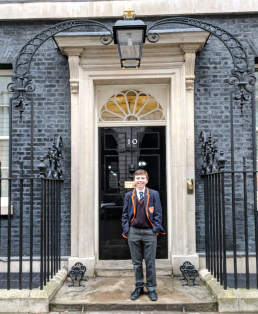 We have always known that Suzanne’s son Freddie is destined for success, most likely by taking over at SJHQ (11B Barry Road) but it seems he may have his sights set on a slightly more central address! 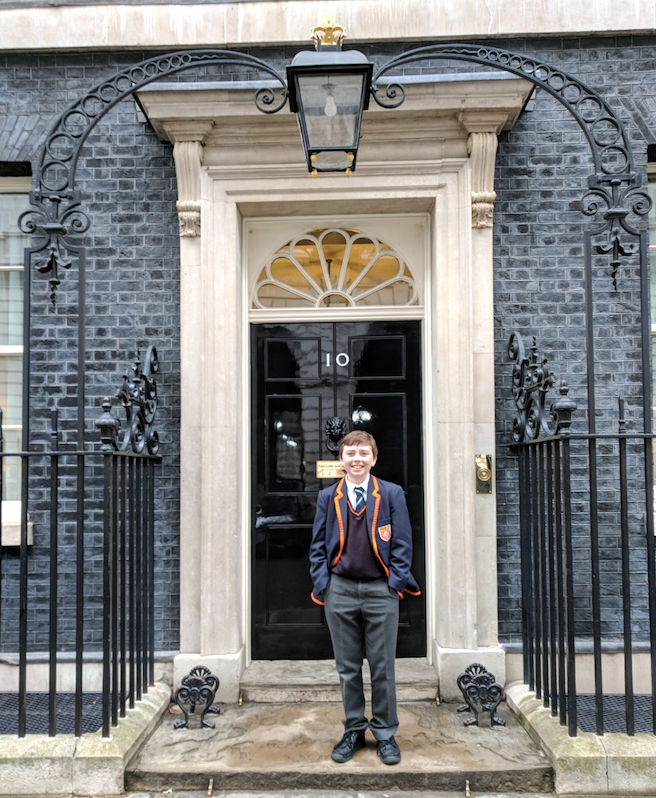 On Monday, 12th March we provided lunch for the education secretary Damian Hinds, chef Ainsley Harriot and others at No 10 for the launch of the Commonwealth Big Lunches project. Created by educational charity the Eden Project in partnership with the UK Government, The Big Lunch is rolling out to 53 countries this year, encouraging people to get together to celebrate friendship, food and fun with the people they live alongside. Celebrations will be happening across six continents, which is incredible.